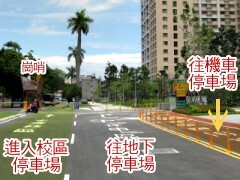 The Shuiyuan Campus is located at No.18, Siyuan St., Zhongzheng Dist., Taipei City. The campus adjoins Yongfu Bridge and faces the Taipei Water Park. 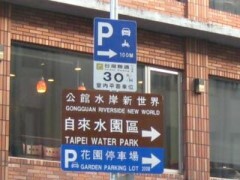 You will reach Siyuan Street by following the “Gongguan Riverside New World” or “Taipei Water Park” guideposts. 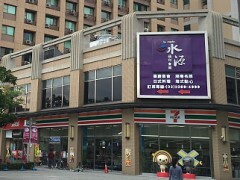 Travel further down Siyuan Street until you pass LEECO Outlet and 7-Eleven, and then turn right to enter the campus. Please step down at the bus stop "MRT Gongguan" and walk to direction of Siyuan Street and Tingzhou Road. About 10 minutes you’ll arrive the campus. Take Xindian Line and step out at Gongguan Station. Walk 10 minutes from No. 4 Exit to direction of Siyuan Street and Tingzhou Road. About 10 minutes you’ll arrive the campus. For safety, riding motorcycle is prohibited on campus. Please park your motorcycle at Prince House underground parking lot (NT$20/ time). 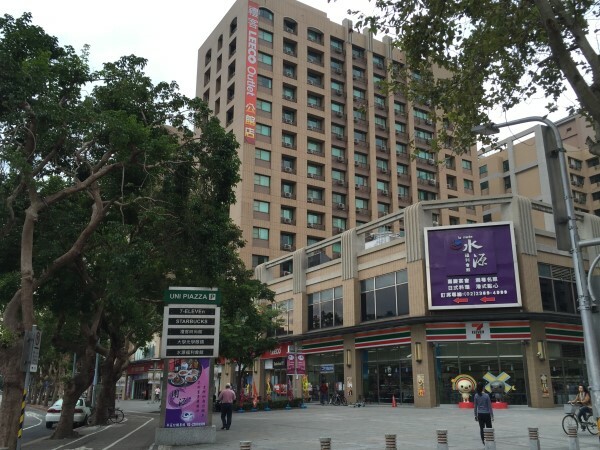 More information about Prince House underground parking lot : 02-25235000#157 Taiwan Parking Co., LTD. Please park your car at Prince House underground parking lot (NT$30 ~ 40 / hr), or enter the campus entrance gate and then turn left, parking in the parking lot on campus (NT$30 / hr). More information about ShuiYuan Campus parking lot : 02-33662234, General Service Division.